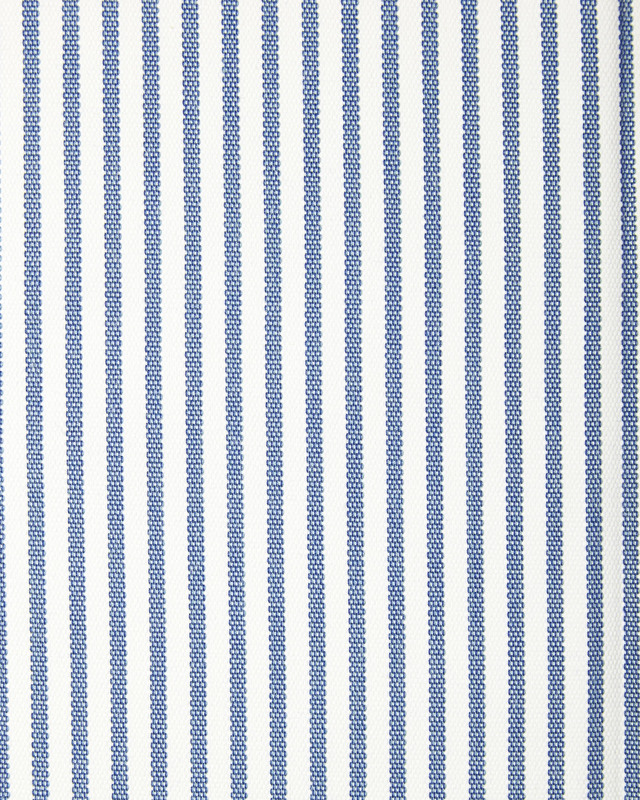 Perennials® Pinstripe FabricPerennials&reg; Pinstripe Fabric, French Blue alt="Perennials&reg; Pinstripe Fabric, French Blue"
Print Well-known to textile aficionados, Perennials® performance fabrics have distinctive style, quality, and luxury. Woven from 100% solution-dyed acrylic, they resist UV radiation, mold, mildew, and staining, for furniture that will last season after season, indoors or out. (They’re not beloved by designers and home enthusiasts for nothing.) With timeless pinstripes, this fabric has an easy-going look. A tight weave gives it smooth texture and added durability.